Comedian Joel Sanders used to perform in Vegas. Now he’s back in England…. living on a boat. A true story of riches to rags to rage. Joel Sanders has performed comedy across the USA, appearing in Vegas & on Broadway as well as on live shows with the likes of Robin Williams, Chris Rock & Louie CK. 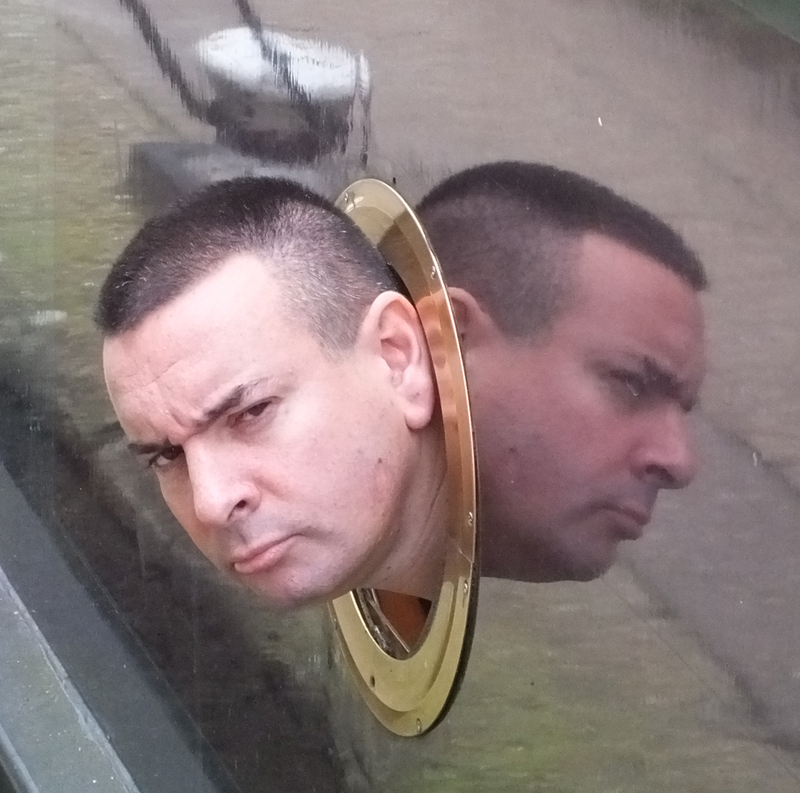 ‘Angry Boater’, now in its 3rd year, is his most personal show to date – an insightful & very funny exploration of what it’s REALLY like to live on a canal boat in London with high blood pressure & no practical skills. “Jews DON’T live on boats!” his father once warned him. Joel is also the host of – ‘Does it get cold in the Winter?’ – a weekly podcast – in which he explores the joys & perils of living afloat.